A disc jockey, also known as DJ, is a person who plays recorded music for an audience. Originally, “disc” (sometimes spelled “disk”, although this is now uncommon) referred to phonograph records, not the later Compact Discs. Today, the term includes all forms of music playback, no matter the medium. 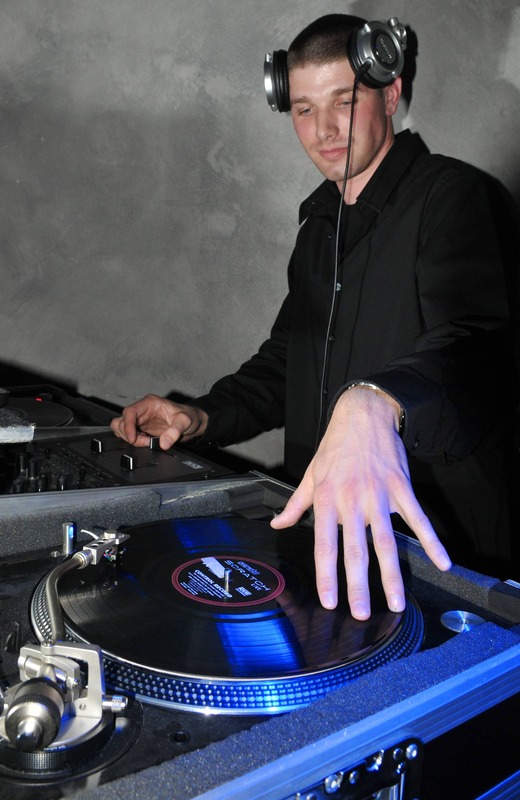 There are several types of disc jockeys. Radio DJs or radio personalities introduce and play music that is broadcast on AM, FM, shortwave, digital, or internet radio stations. At The Rock Factory we deal mainly with Live events, so Entertainment DJs that play the music at your event, wedding, ball or party to keep your audience dancing and wanting for more – or playing between bands or other entertainment. DJs may want or need to hire specific equipment from us including CDJs, Dj mixers and turntables from brands such as Pioneer DJ, Serato and Technics. You also may need to hire a DJ table that is usually around 90cm in height and able to fit al the DJ equipment on it as well as the DJ’s laptop and auxiliary equipment.